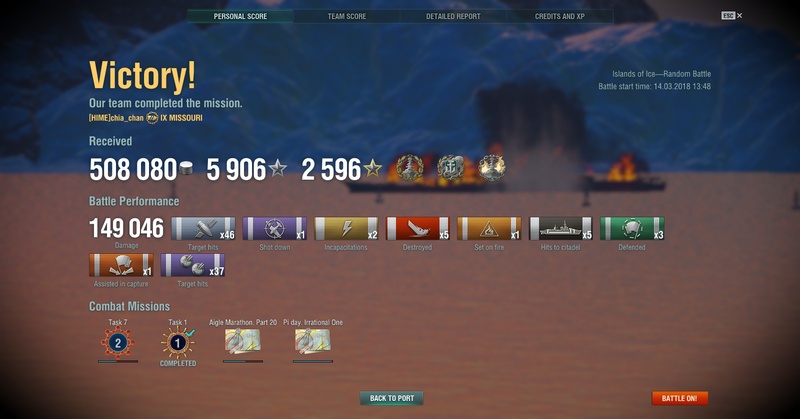 A very Destroyer heavy match. @M.A.Mitscher The torpedo walls never fail to amuse us when near the ships. Get tapdancin' boy! @Chia You run Secondary Spec on Yammie still? 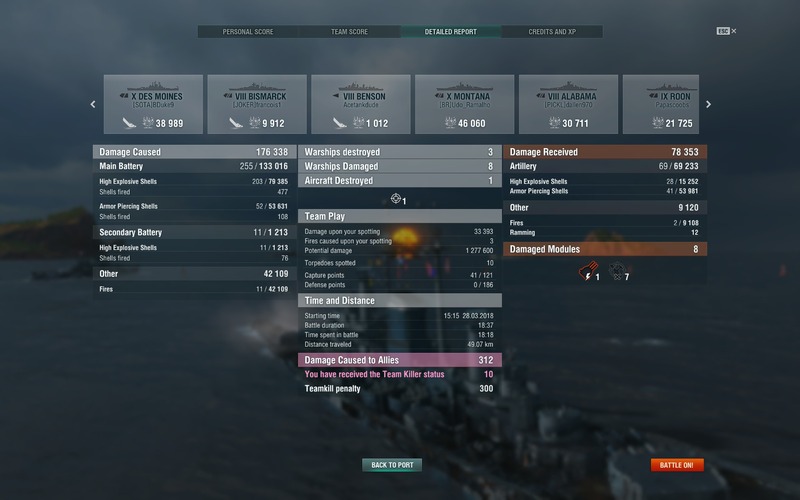 Lots of secondary hits for Yamato in this day and age of WoWS. 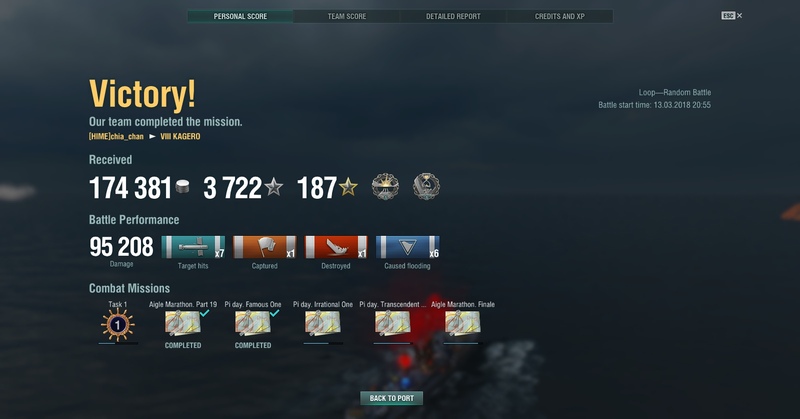 Normally I run Hydro in place of Defensive Fire on Baltimore & Des Moines, but I decided to switch up since I saw carriers the last few matches. 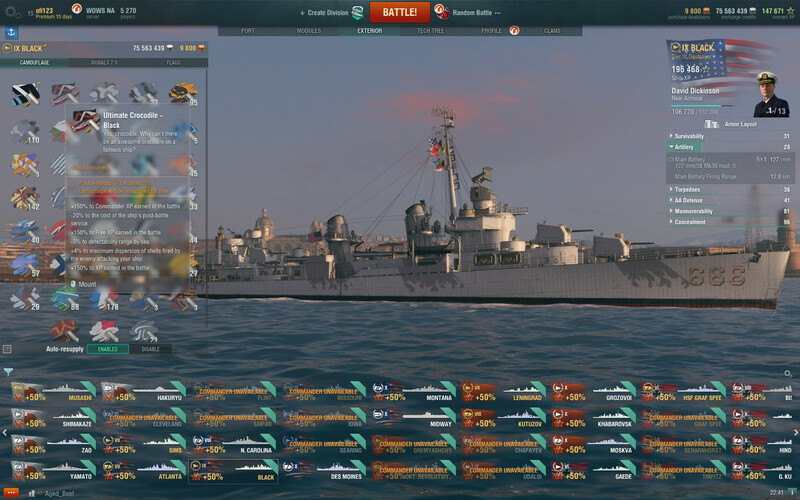 So I switch to DF and got a match with tons and tons of DDs, no CVs. 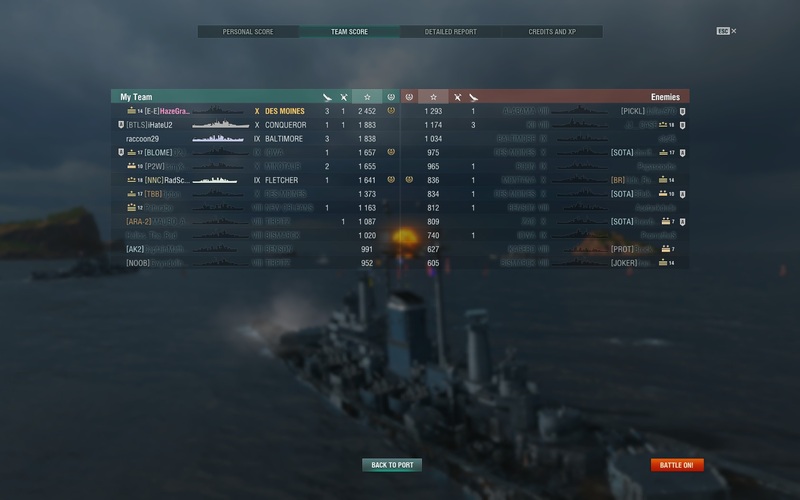 We won that match. 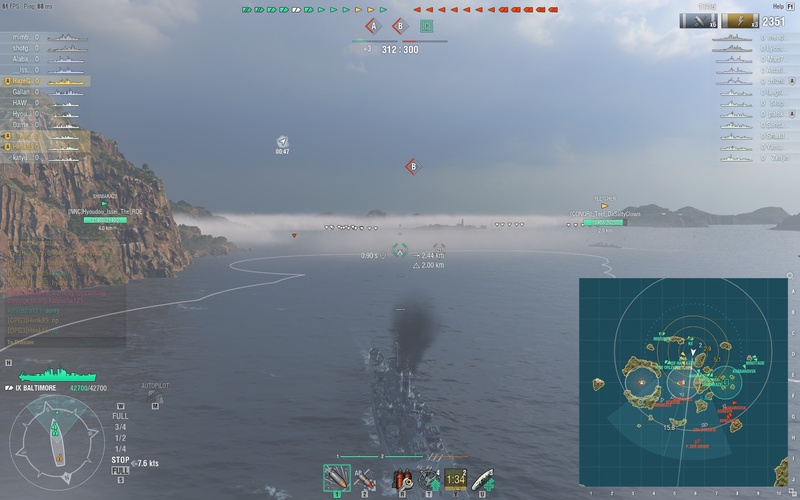 What broke the back of the enemy was that area you saw me sail towards, Cap B, was the DD Battleground. 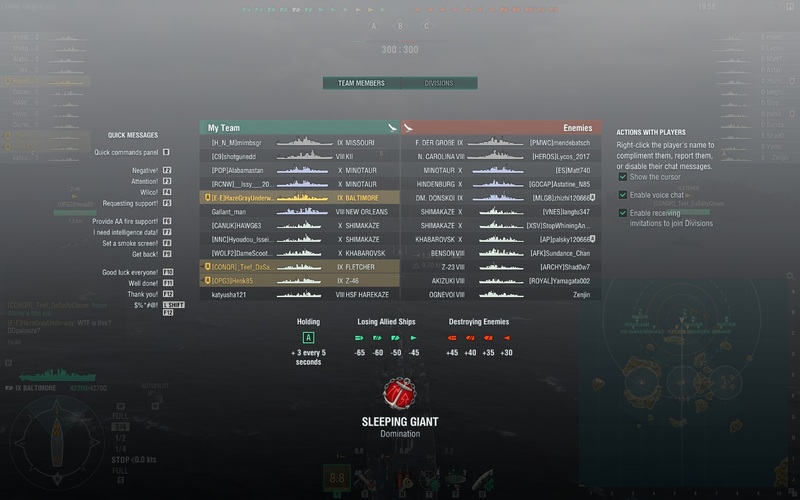 Almost all the DDs of the match were there. The edge of our team? 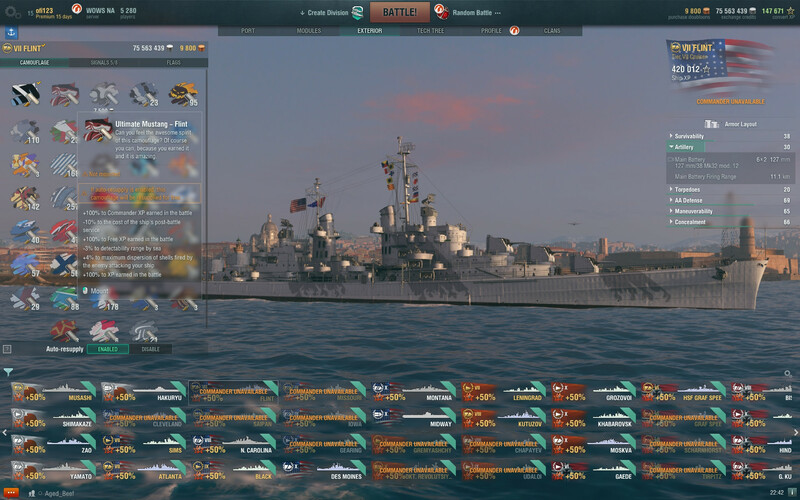 My Baltimore and New Orleans went to support our DDs for Cap B with heavy Radar use. 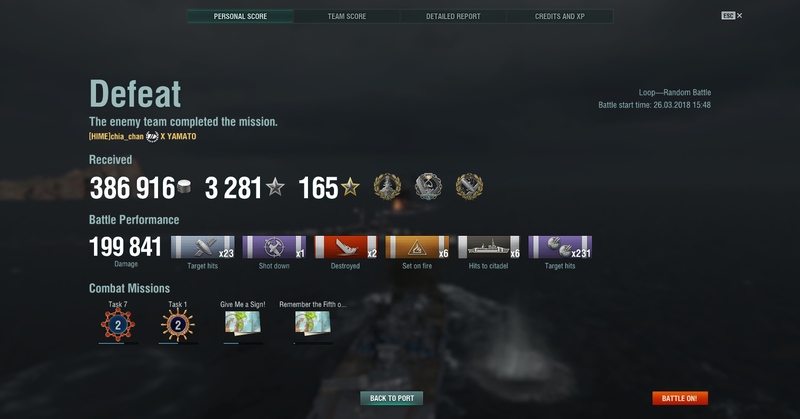 The Radar Cruiser of the reds, D.Donskoi, went for the safety of those islands at Cap C. I ended up using 2 Radar charges at Cap B. NOLA I think did the same, and our DDs were able to wreck the enemy DDs. From that point on it was a slaughter. 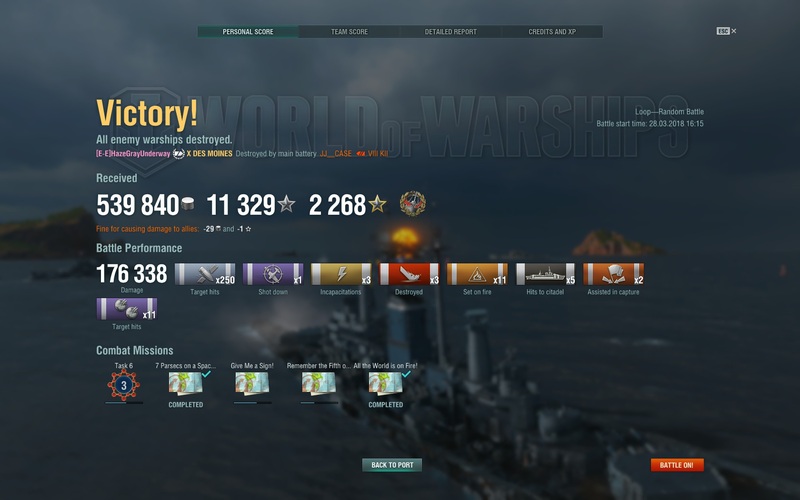 The support of our DDs with our Radar Cruisers were repaid. 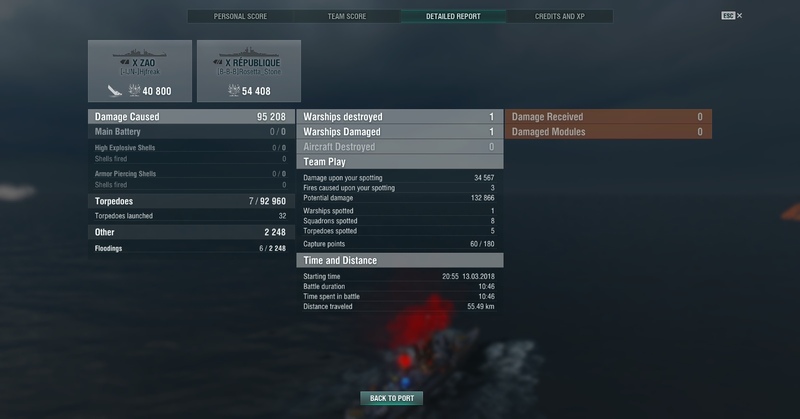 After we dealt with the DDs at B, an NC came around from North of Cap A. The NC popped up at his concealment range, so an NC 11.8km to my Baltimore is terrifying. The NOLA was closer, but he had that little island NE of Cap A to quickly sail behind. 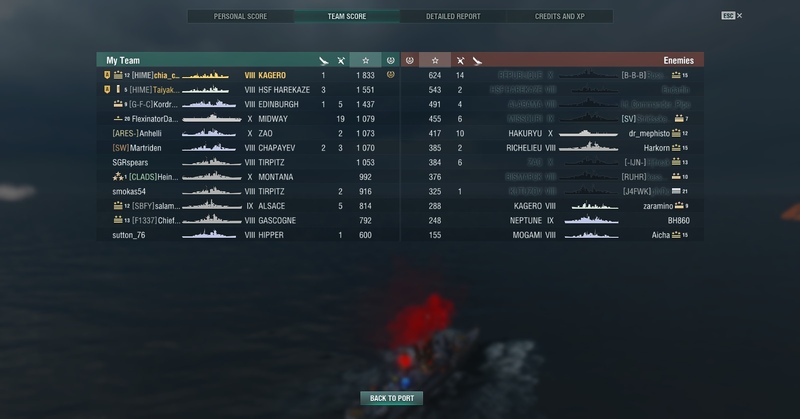 Our DDs saw what was up and we had the DD swarm of torps quickly deal with NC. Last edited by M.A.Mitscher; 03-26-2018 at 07:16 PM. Not as OP but still plenty.